*Coffee provided by DIRT. Water and potty bags for pets provided by Equipaws Pet Services. 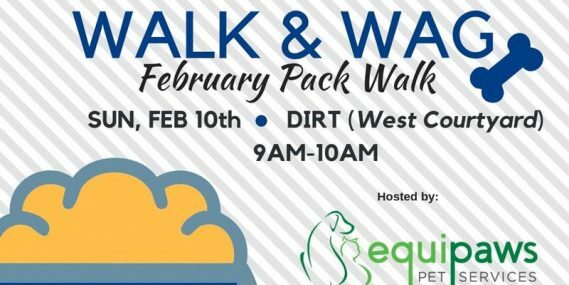 This is a guided walk with a dog trainer from Applause Your Paws. Dogs will be kept separate from each other to keep energy low and ensure an enjoyable experience. Please avoid retractable leashes. Not all dogs are on the same fitness level and expected to complete the full walk.